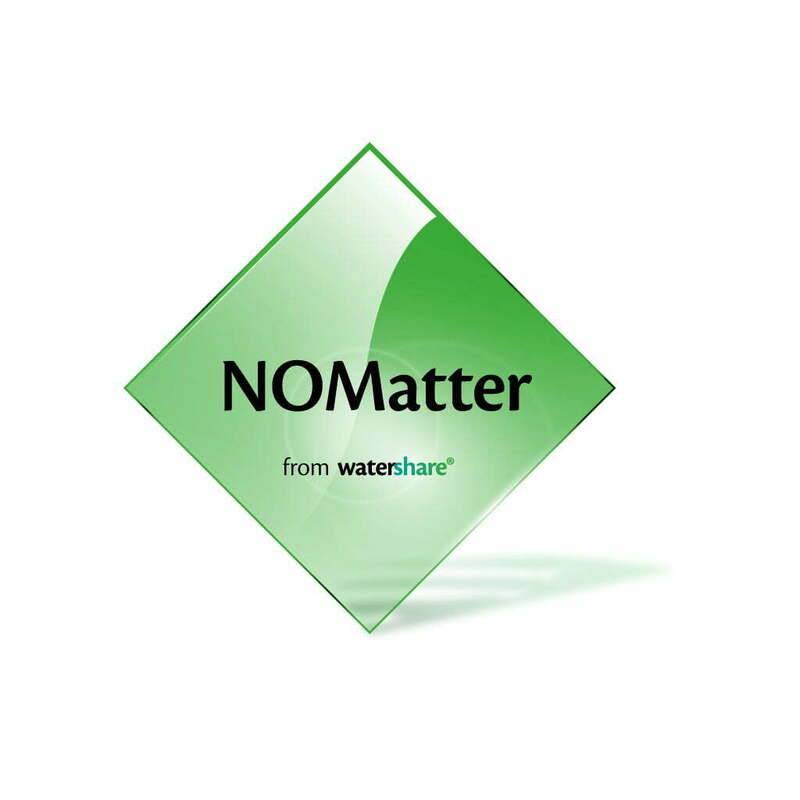 The application of FIX for the early removal of NOM in water treatment also produces a beneficial effect on the quality of the water produced and on all the subsequent treatment processes. In this regard, a multi-year pilot study was conducted by the Dutch water company Waternet and KWR. Shorter contact times and lower regeneration of activated carbon filtration.